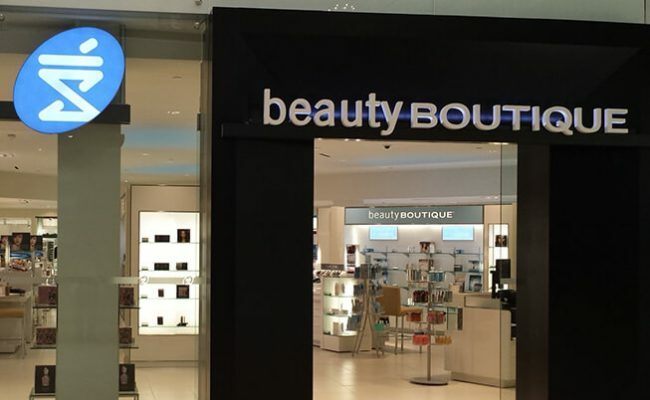 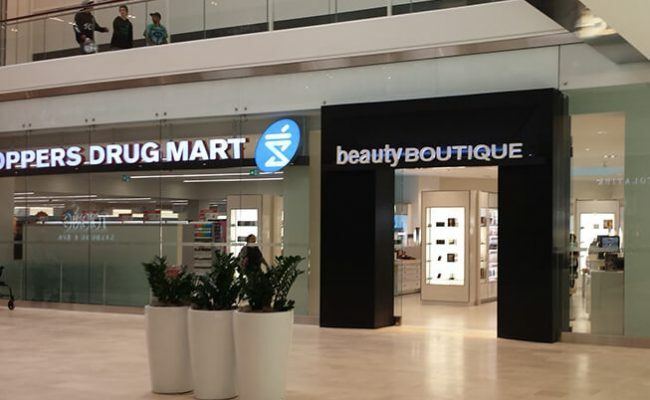 Royalty has completed the new location for Shoppers Drug Mart at Square One Shopping Centre in Mississauga. 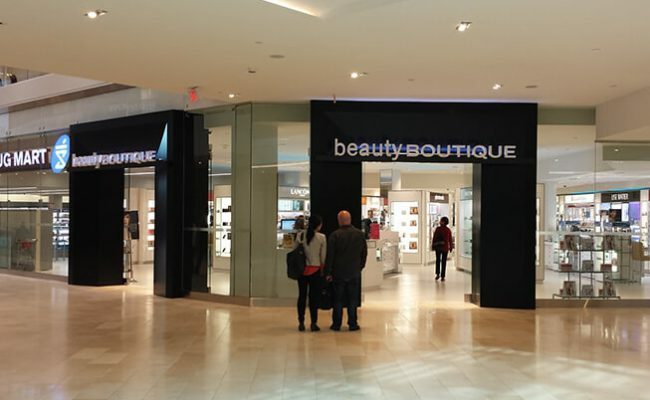 This was a relocation for Shoppers into a new space as part of the North Expansion. 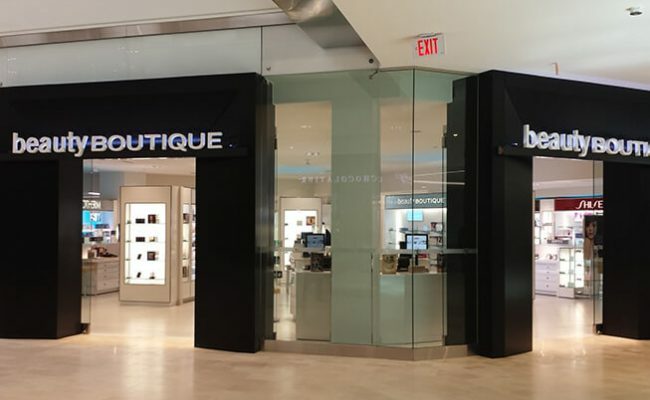 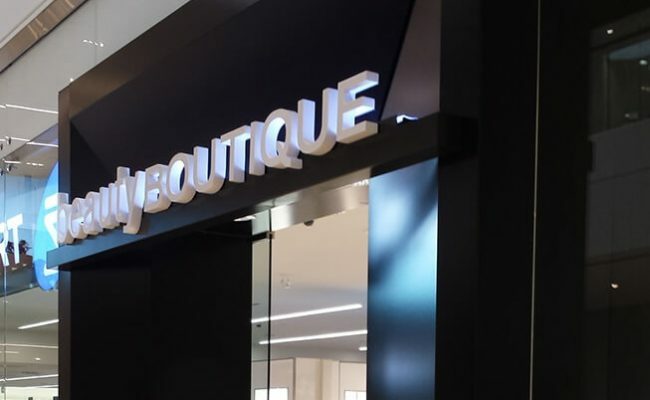 The logistics of the project presented a few key challenges: contractors had to build and work with low ceiling heights as a result of all building services running directly through the store space. 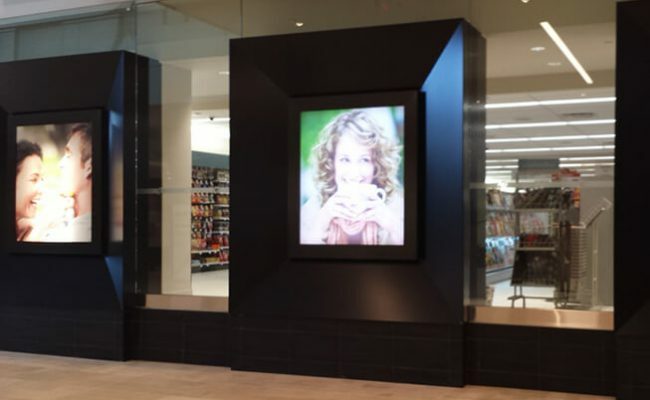 Additionally, Royalty built customized glazing at the storefront, as well as a prototype sign box design under tight timelines.